You need something in your garden to remind to the countryside in tropical countries? 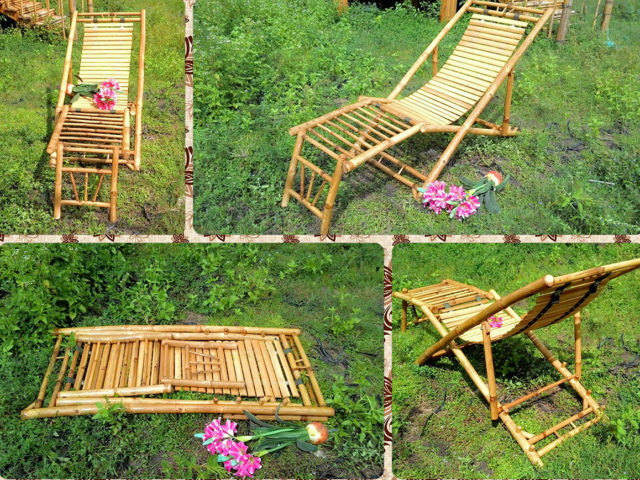 Bamboo sets will help to create a modern style to your garden! 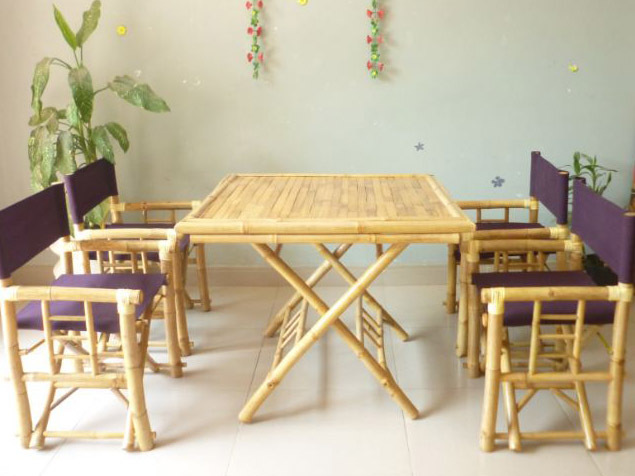 Our items are made in natural bamboo from Vietnam. 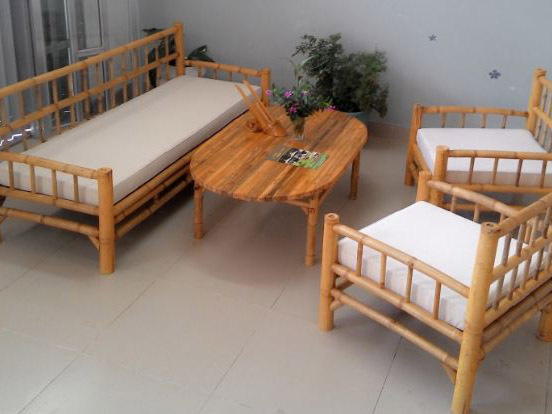 With good treatment against termite, mushroom or black-mold, crack… Our items could be used as accents for your garden. Enjoy your nice home and garden with our product ranges!